Dennis' art journey began as a youth in his hometown of Beatrice, NE. His early interest in art was nurtured by a fine high school teacher, Don Hazelrigg. Dennis went on to study art at Kearney State College and at Fort Hays State University working under the tutelage of Skip Harwick. 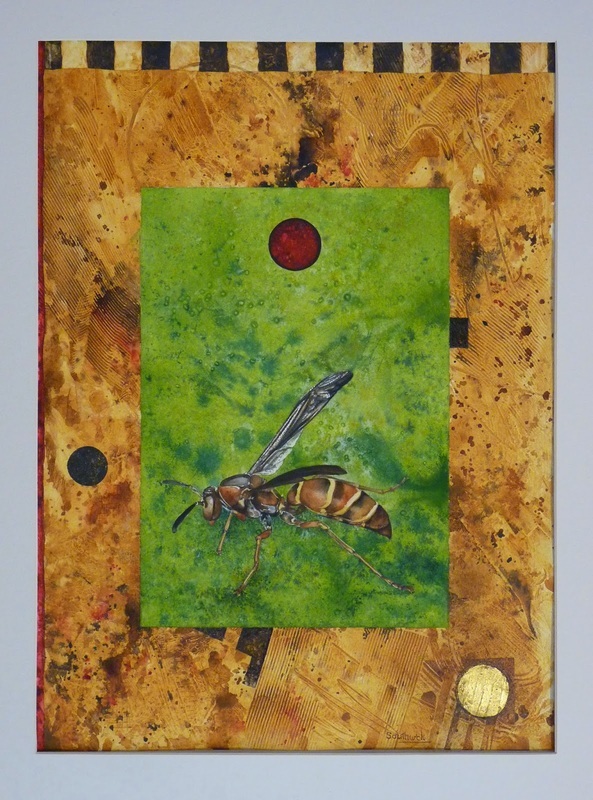 Dennis spent the years after college splitting his time between teaching are and making art. In the late sixties and early seventies, he lived and exhibited in Northern California. It was also at this time that he married Nadine and began the adventure of being a husband and father. He returned to the Midwest in the early seventies, settling in Kansas where he still resides. He has explored a variety of mediums including oils, pastels, acrylics and watercolors. “The medium has never been the most important thing to me. While each medium offers different challenges and possibilities, it has always been about the image—the colors, shapes, surfaces, compositions, and of course the feelings and messages contained within each work” Dennis says. He has had numerous one man shows and has been represented in a number of galleries through out the Midwest and West. His paintings are included in private collections throughout the United States. He currently lives and works in Manhattan, Ks. 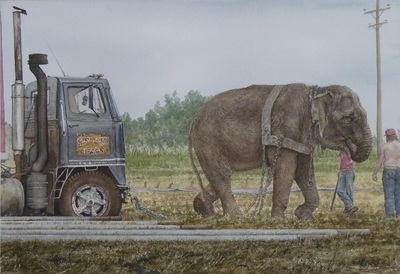 Dennis Southwick, the 2013 James A Fletcher Award winner, for his watercolor "W.A.S.P."